Action Electric Motor & Pump Repair has been the premier well pump repair service for Columbia, TN and the surrounding areas since 2006. 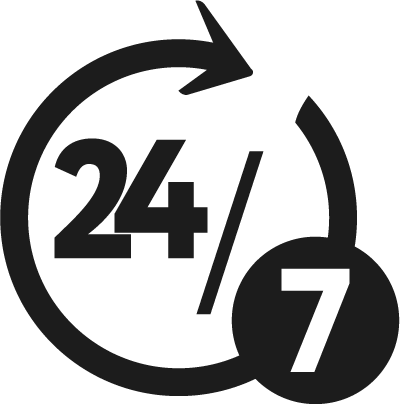 We are a proud family owned and operated local business that is dedicated to customer satisfaction. From well pump repair to water conditioning in Columbia, TN, Action Electric Motor & Pump Repair is here to assist with all your well-related needs. As a family owned and operated local business, we always put our customers’ needs above all else when hired for water pump installation in Columbia, TN. 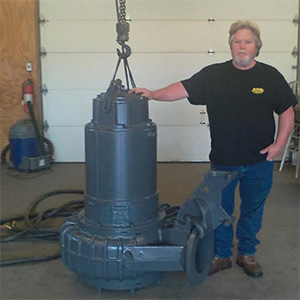 Our fully qualified specialists are very experienced in pump repair and water pump replacement in Columbia, TN. 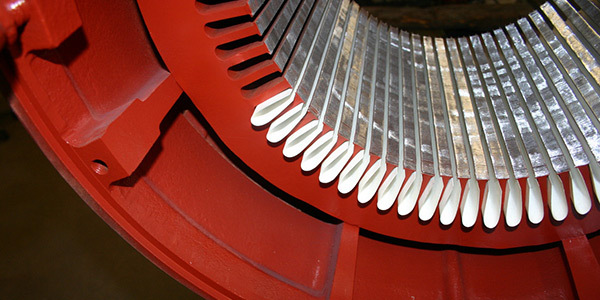 When you hire us for electric motor replacement in Columbia, TN, we promise to always treat you and your property with respect. We are a local, family-owned and operated small business in Columbia, TN. We provide water pump repair, water treatment and much more. All of our work comes with a solid warranty.